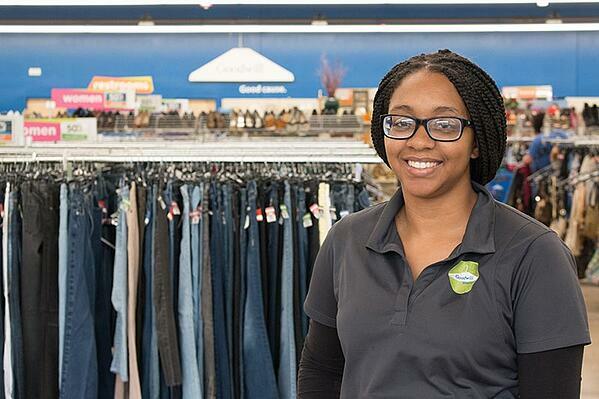 She worked her way up from an hourly associate to assistant store manager, then consulted with a Goodwill Guide — career and life coaches who work with our retail employees, students and other program participants, with the goal of helping them achieve long-term independence. After discovering her interest in nursing, Nathan Miller, Jasmine’s Guide, encouraged her to enroll in a Certified Medical Assisting course. Upon receiving her certification, Jasmine worked with TalentSource®, Goodwill’s in-house job placement team, to seek outside employment. She was offered a position in the health care field but accepted a promotion to site leader at Goodwill instead. “Nathan told me about opportunities that allowed me to enhance my skills. This effectively doubled my salary,” Jasmine said. Now in her ninth year at Goodwill, Jasmine has achieved financial stability and worries less about how to provide quality care for her son, as she continues to work toward her own professional goals and a better future for her family. 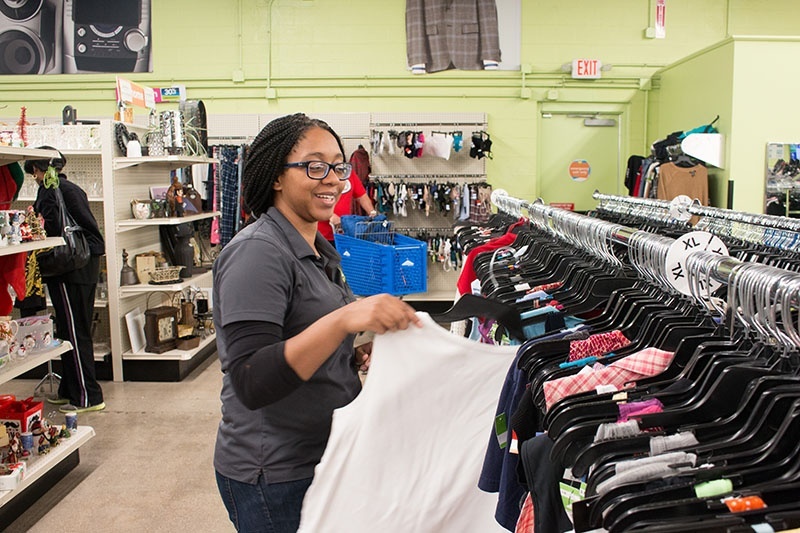 Currently, Jasmine is managing her own retail store and pursuing a degree in business administration, with plans to continue climbing the career ladder at Goodwill. 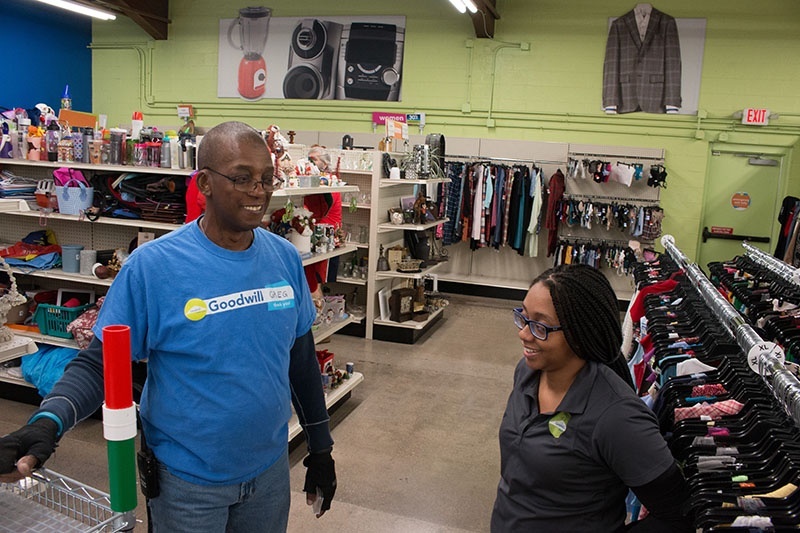 “I love working for a company like Goodwill that asks its employees, ‘how can we support you?’” Jasmine said.